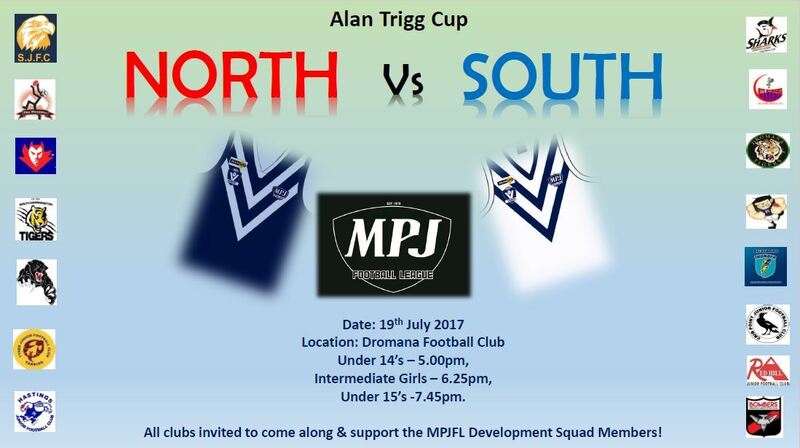 Our annual Alan Trigg cup this year will be held at Dromana Football Ground on the 19th of July 2017. 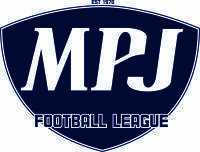 This year we have expanded and we will have 3 games instead of just the 1 we had last year. 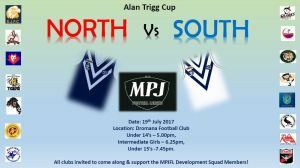 Come down at support our Development Squad members play off against each other.